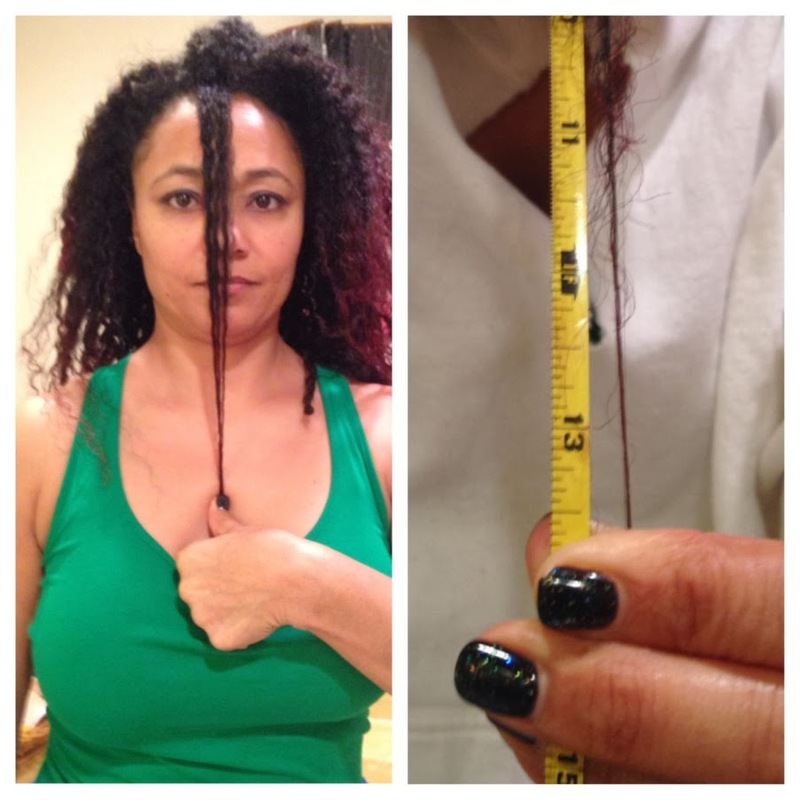 Love My Hairitage: Hairfinity Challenge Results! 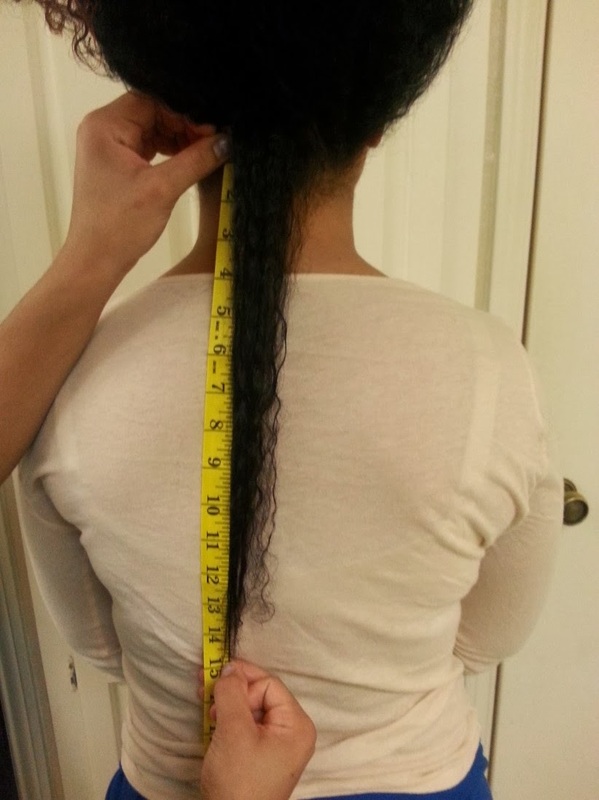 Well, my Hairfinity journey is officially over and I wanted to report my results-- but first let me share a few things about my overall experience. 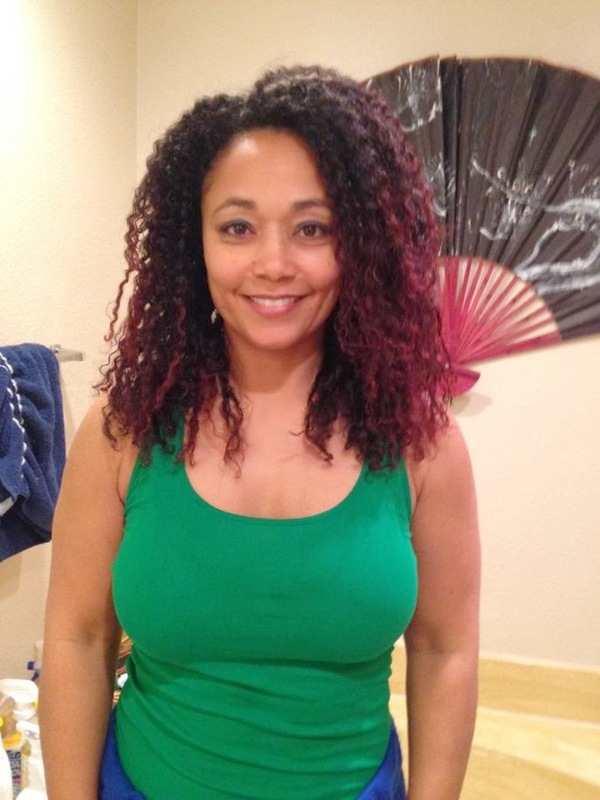 During my two-month journey, I was very systematic about my hair care regimen and was consistent with taking my vitamins each day as directed on the bottle. 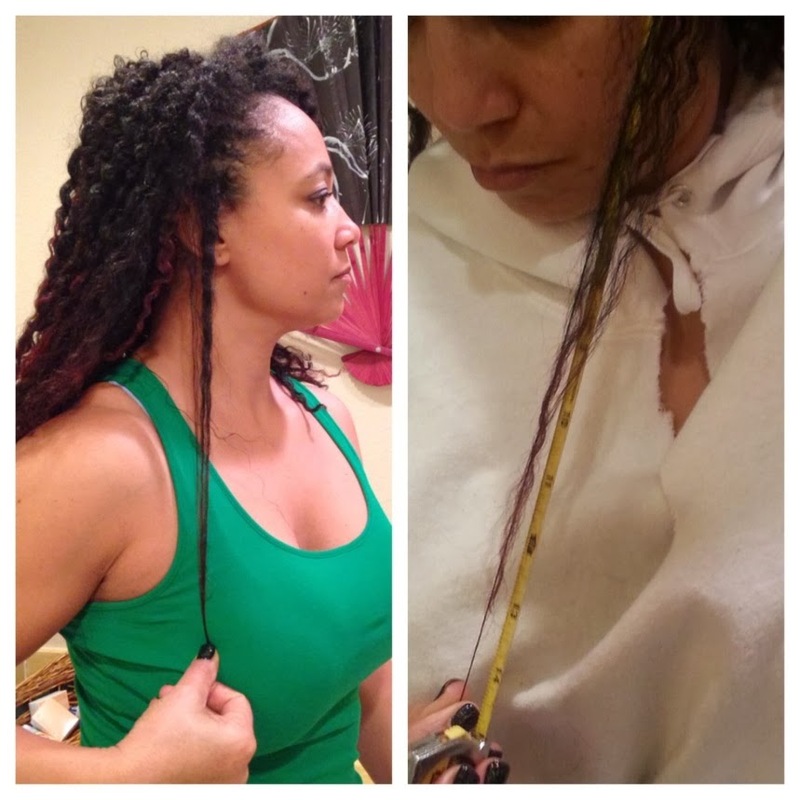 I used very few products and wore my hair in protective styles for the entire two months. 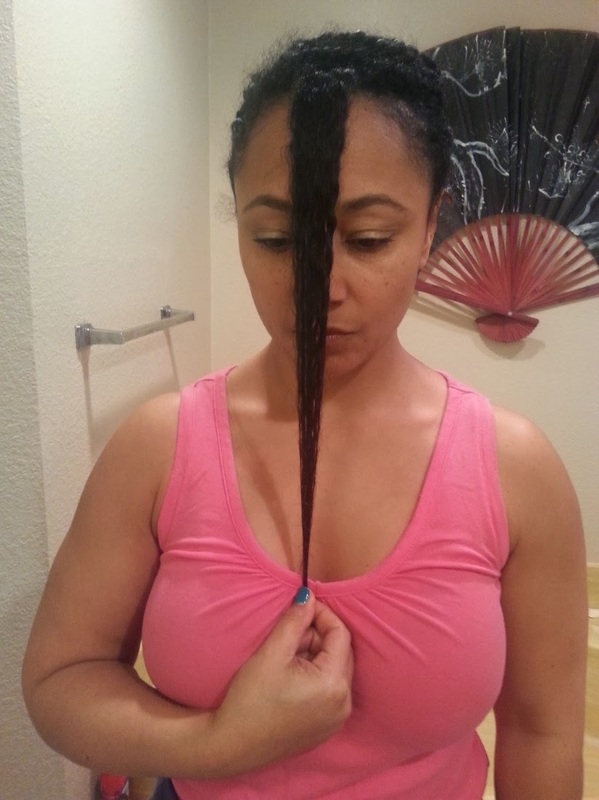 I also made sure my hair was moisturized, paying specific attention to my ends. One of the greatest benefits besides any growth achieved is how taking these vitamins really caused me to care for my hair in a way that I normally do not and to pay attention to the state my hair was in at all times. For example, because I started my Hairfinity challenge in the winter, I was more aware of the need to maintain my hair's moisture because of colder temperatures. I quickly realized how moist hair impacts my ability to retain length. During my growth challenge, I also wanted to avoid my tendency towards using too many products and possibly skewing the results. 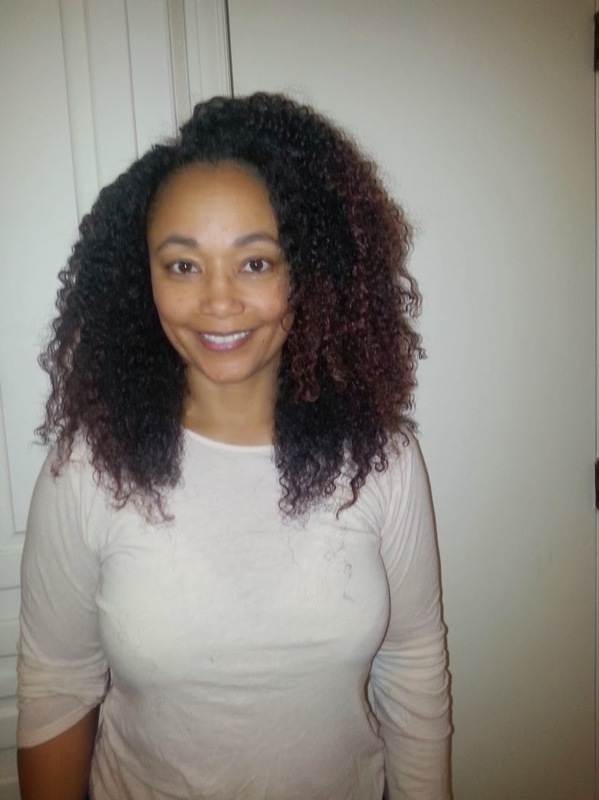 I kept it simple and used the same shampoo, conditioner, deep conditioner, leave-in, oil, and sealer throughout the challenge. I also wanted to be sure not to introduce any new techniques or products so that I could really give these vitamins a fair try. 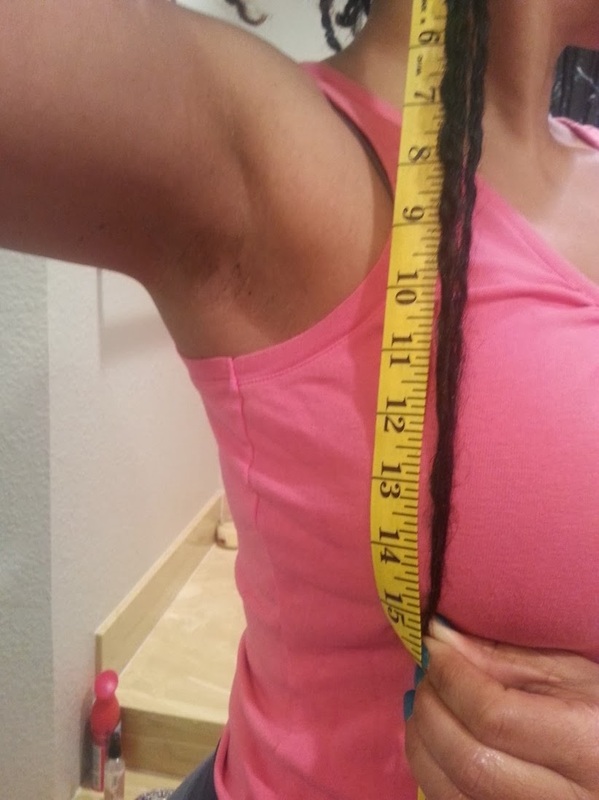 I found that my sides and front seem to grow faster than the hair at the nape of my neck (I’ve always had really fine hair at the nape that tangles very easily and has always been problematic for me). I love the curl pattern and density of the hair at the front of my head because it is the most consistent. 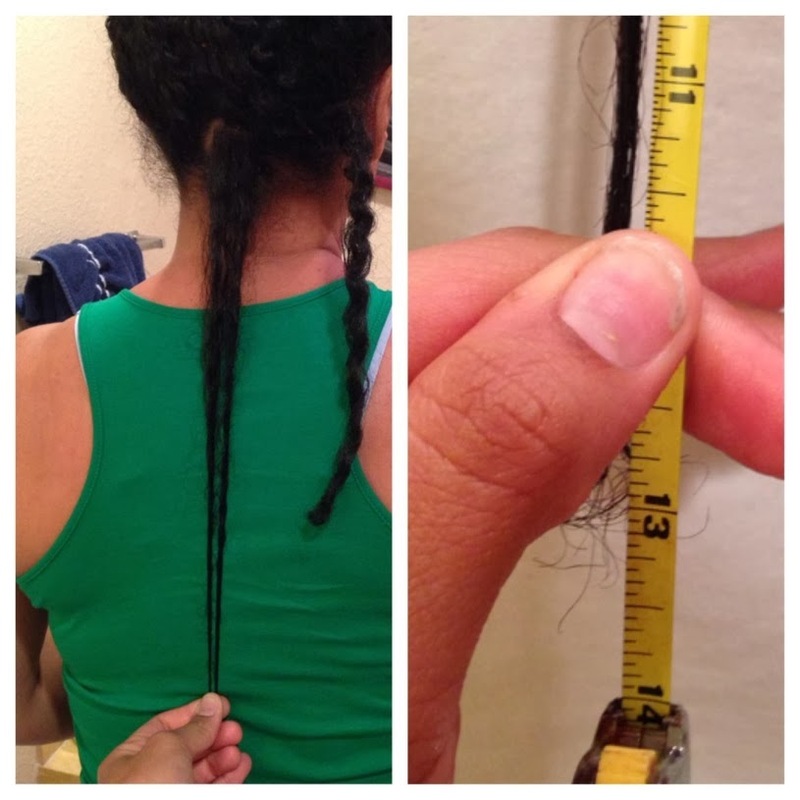 Overall, I was able to retain an average of about 1.5 inches in length throughout. 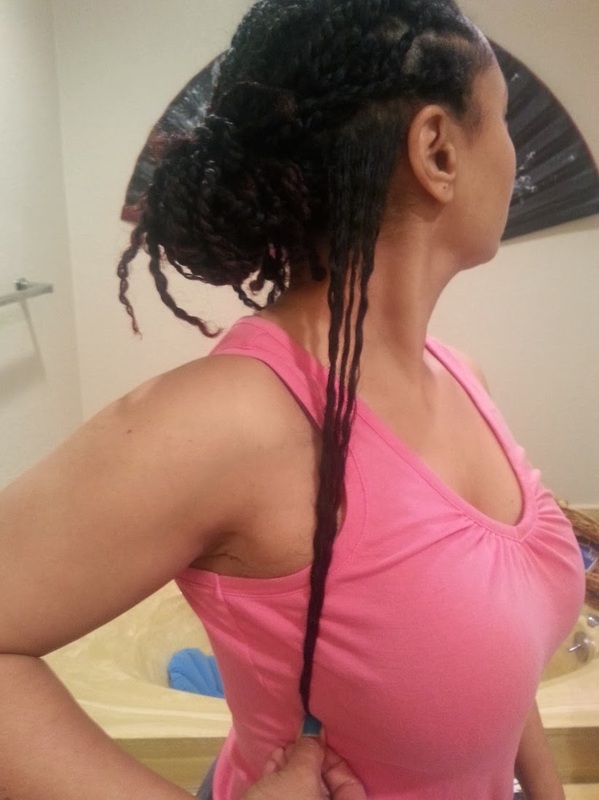 I generally noticed an increase in the thickness/density of my hair and saw a major decrease in shedding. Because I have color on the ends, I noticed my ends were somewhat thinner, yet afterwards, they seemed more consistent with the rest of my hair strand. Can I attribute these changes solely to my use of Hairfinity Vitamins? Not conclusively, but what I can say is that I credit the Hairfinity team for causing me to pay attention to the care I give my hair and to be more consistent with my hair care routine and styling. I'm convinced that my hair will grow and I can retain length. I'm thankful too that my hair is the healthiest it’s ever been.